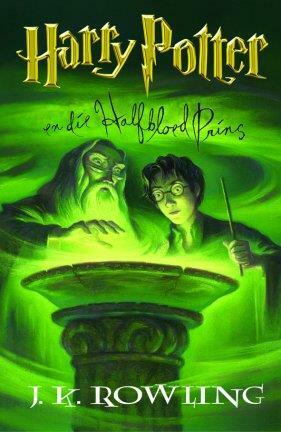 I too love this book and an ardent fan of the series.Though my favorite was “Prisoner of Azkaban” I found that excitement while trying to identifying who that “Half Blood Prince” was ? Book 3 is best. Two words…. Sirius Black!